Don't miss out on this deal! 3 bedroom 1.5 bath home in a great location. One car carport with a storage room. Nicely sized rooms. Galley style kitchen. Vinyl enclosed back porch. 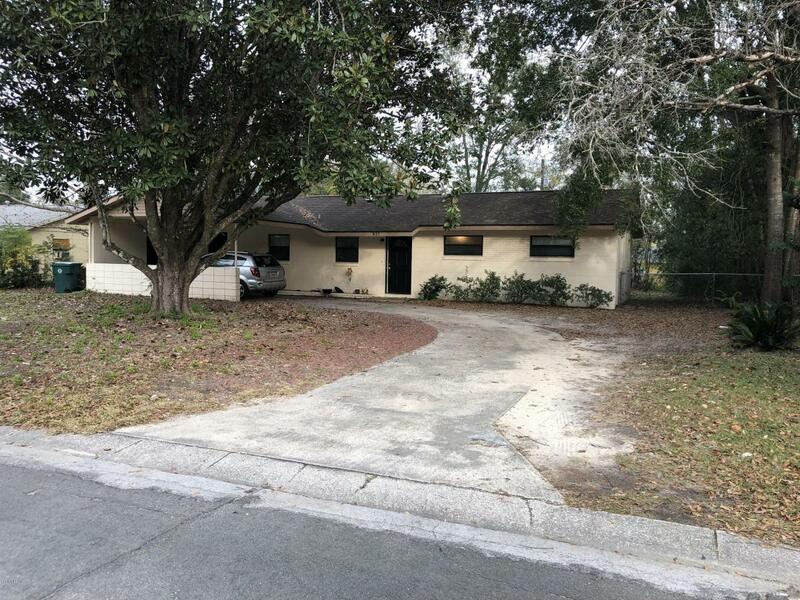 Great location in the Ocala city limits, just a few miles from Downtown Ocala. Walking distance to shopping, dining, schools, parks and more!